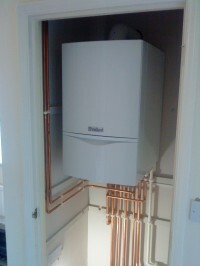 Need a new boiler in Fairford? Get FREE no-obligation quotes now! 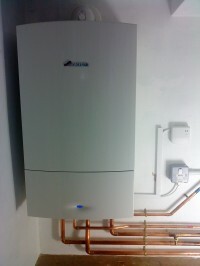 Heatworks are Gas Safe registered heating engineers who supply and install gas boilers. 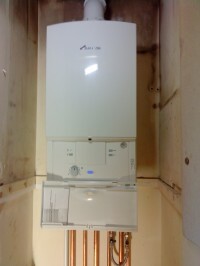 For similar replacement boiler companies in this area please visit the Fairford boiler page. 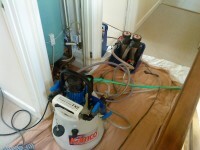 Heatwork's is a small local firm providing Heating & Plumbing works to surrounding areas and villages. From a small job to a full central heating system, feel free to phone for a free site visit & quotation! Heatworks are a Worcester Bosch Registered Installer & can offer up to 10 years parts & labour guaratnee on your new boiler! Great job. quick installation. very pleased. Will done a first class job. 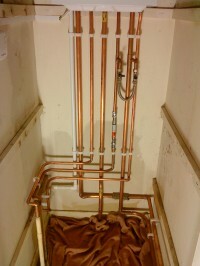 Very clean and tidy, on time and completed and tested when he said he would. I would recommend this guy to anybody. 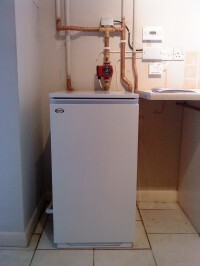 its too hot to try it yet and its in a house we rent out but Will was super, polite, tidy, thoughtful and reliable. His quote was exactly as he said and he did the work quickly & reliably. I wouldn't hesitate to use him again, he's my gas provider & repairer of choice now. Could,nt fault this guy , would recomend him to anyone . Very friendly and conscientious. 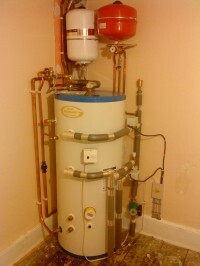 Really happy with my new boiler and would recommend to anyone. I was very pleased with the visit and the fact that the owner would be doing the work himself. I feel I was definitely right.